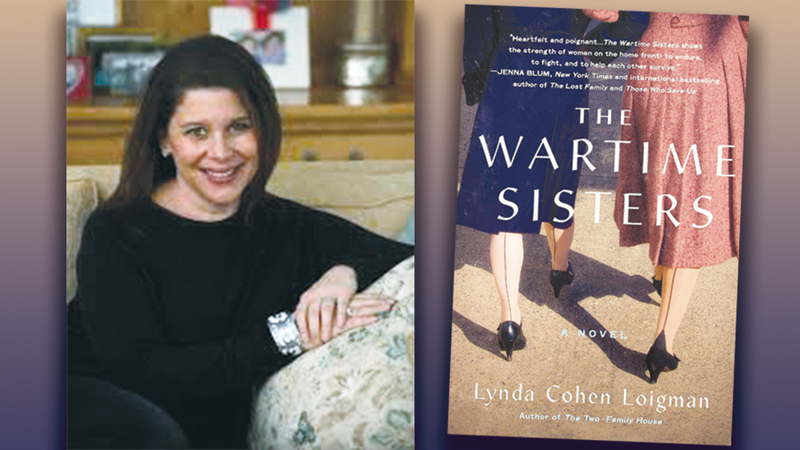 Lynda Loigman, author of “The Wartime Sisters,” discusses her book for Jewish Federation of Northern New Jersey Women’s Philanthropy on Thursday, April 11, at 7:30 p.m., at JFNNJ headquarters in Paramus. 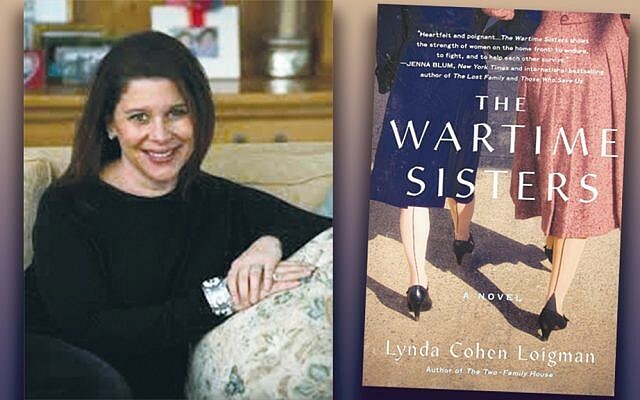 The night is co-sponsored by sisterhoods of Temples Beth Sholom of Pascack Valley in Park Ridge, Temple Emanuel of the Pascack Valley in Woodcliff Lake, Temple Sinai of Bergen County in Tenafly, Temple Beth Rishon in Wyckoff, and Women of Chai of Temple Beth Tikvah in Wayne. JFNNJ is at 50 Eisenhower Drive, Paramus. For more information, go to www.jfnnj.org/bookandauthor.